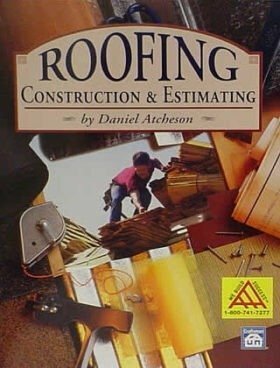 Trade Books-Georgia Contractor Individual NASCLA Exam. 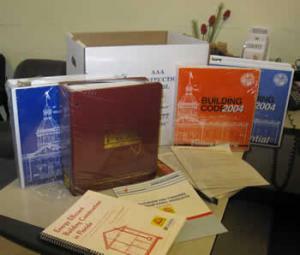 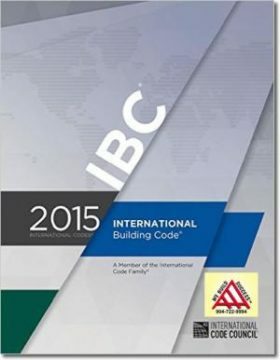 All the books required by the State of Georgia to become a licensed General Contractor. 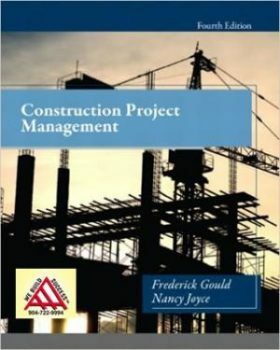 Obtaining your license is the first step towards becoming a Giant in the Construction Field!